I just want to wish everyone a wonderful Thanksgiving! I am so grateful for every single person in my life and every single one of you! You make this blog possible and I couldn't be more thankful for that! 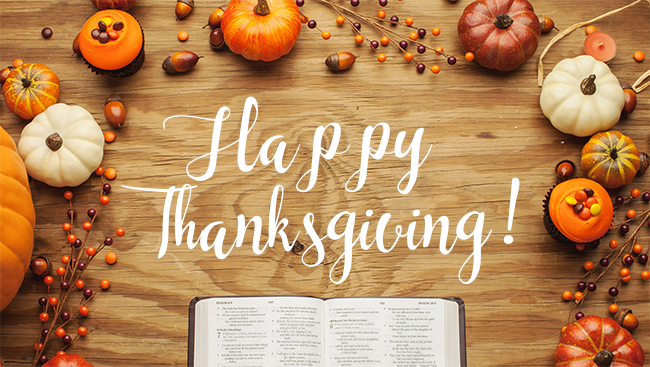 Enjoy the time with family and friends today! Come back tomorrow to shop til' you drop!